Dr. Christine and Dr. J.T. Smiley welcome you to our urgent care clinic in Santa Rosa Beach. In 2014, Doc Smiley’s Urgent Care was opened to help provide the Santa Rosa Beach community with increased access to healthcare. The Smiley family has resided in Santa Rosa Beach for the past six years. We are different from other urgent cares! 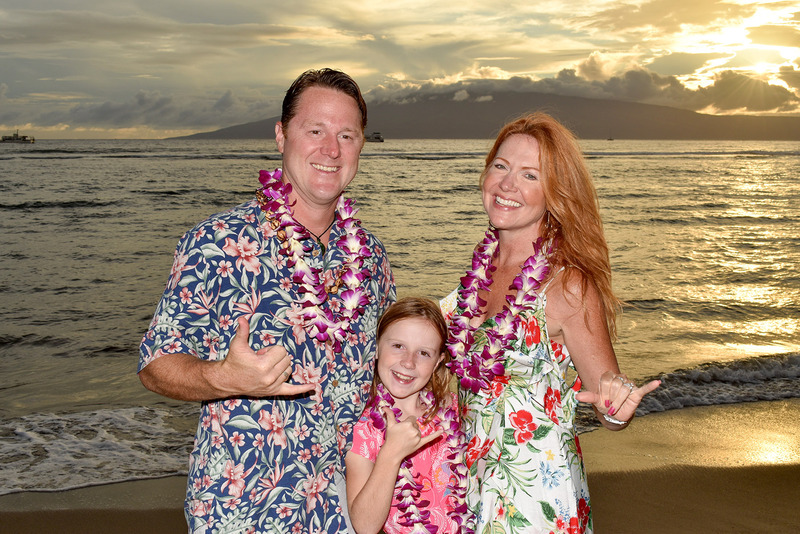 We are a family-owned and operated local business. We are not a chain or franchise. We care for our patients like family. Whether it’s the seasonal flu, a cold, earache, fever, sore throat, allergies, a workplace injury, physical exam, sports or other injuries, or you just don’t feel well and don’t know why… We can help. At Doc Smiley’s Urgent Care we can perform minor surgical procedures, diagnose and treat broken bones, perform blood tests, X-Rays, and EKG’s, right in the office. Since you never know when an illness or injury will happen, you don’t need to make an appointment. You can just walk-in or call ahead on your way in.  You can count on us to provide personalized quality medical care and we promise that you’ll “feel better now” at Doc Smiley’s Urgent Care. We accept cash, checks, credit and debit cards, and most insurance plans. We are your local source on 30A for urgent care for the entire family. We accept most private and public insurance plans. We also offer special same-day discount pricing for self-pay patients and out of network patients. Our providers and staff will ensure that you will receive the highest quality of care. Walk in Monday-Saturday. No appointment necessary. Our exceptional staff is second to none! Our premium facilities include EKG testing and onsite X-Rays.